Do you ever get up from your desk to go to the bathroom only to find that it is occupied? 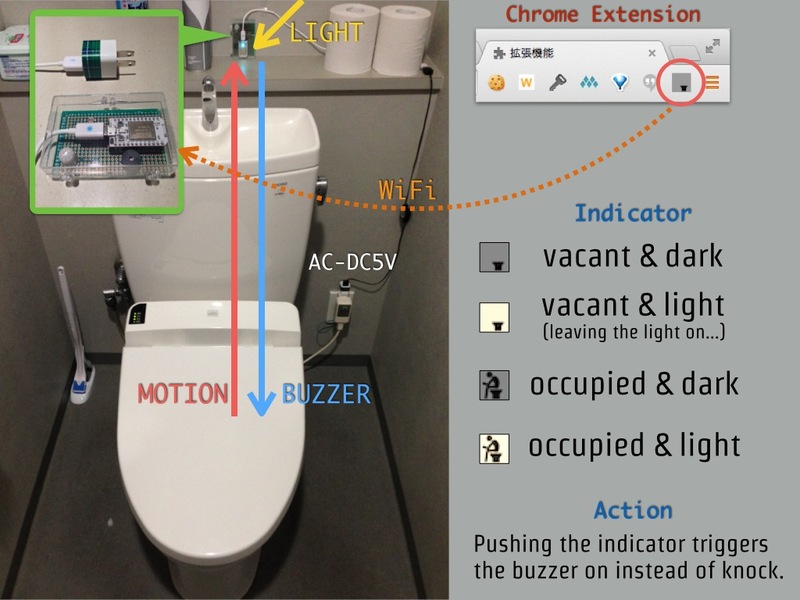 With this cool project from hassaku you can use a number of sensors, a buzzer, and a Spark Core to create a toilet vacancy sensor. 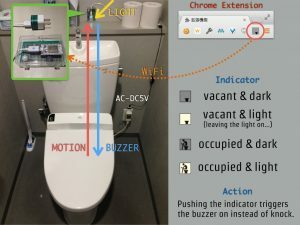 The Spark Core interfaces with a Google Chrome extension which allows you to see in a quick glance if your bathroom is occupied. To get started on this unique project checkout the following link.